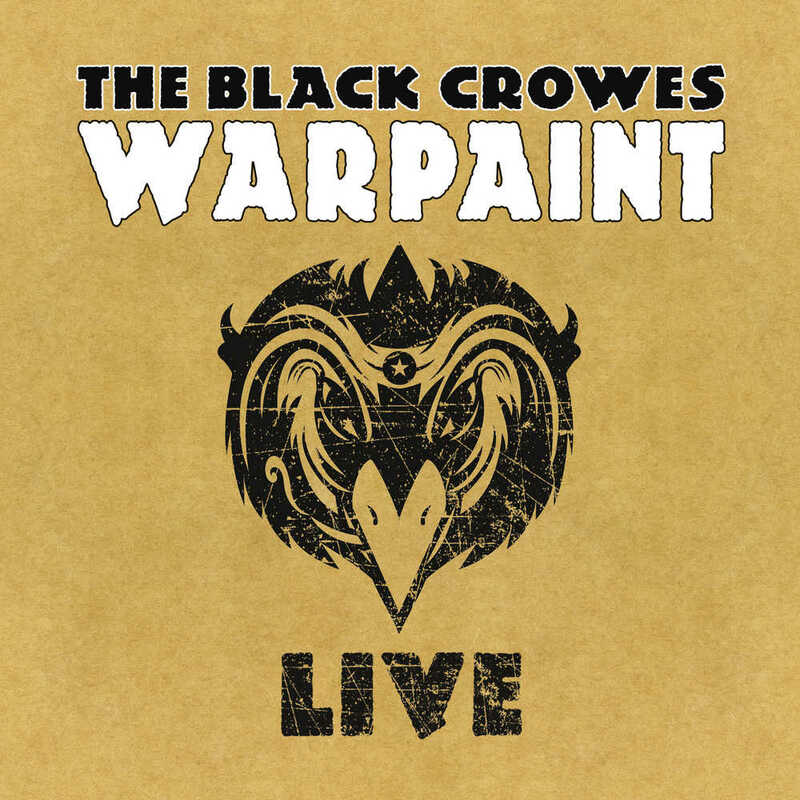 „Warpaint – Live“ is the second live album by The Black Crowes, recorded live at “The Wiltern”, Los Angeles in March 2008 and features the complete album “Warpaint” from start to finish. The Atlanta based rock band who broke up in 2015, sold more than 35 million records and were well-known for being one of the world’s best live rock bands. Their sensational live performance “Warpaint Live” is the definite proof of that.